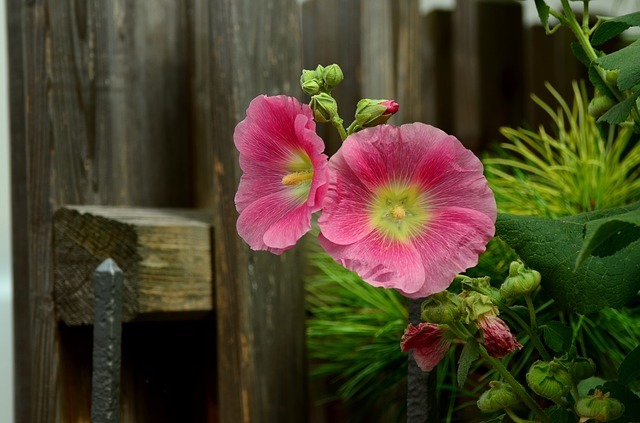 Your garden is probably the pride and joy of your home. You go through a lot to make sure it is well kept and tended, and so it is important that it is well secluded to prevent any trespassers. Everybody likes to have some privacy as this is part of your home after all. That is why we offer the garden screening Wokingham residents cherish. 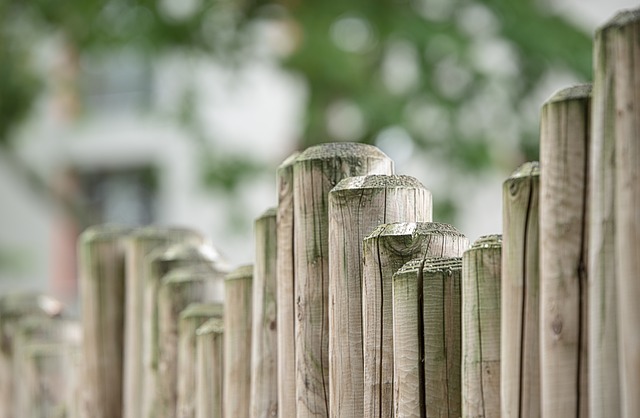 We offer a vast selection of fencing, trellis and garden screening in Wokingham so as to enable you to create boundaries around your garden. These are available in a wide assortment of materials, designs and colours in order to cater for our clients’ varying tastes and preferences. As far as garden screening in Wokingham goes, our range is by far the sturdiest and yet the most affordable on the market. You will find the perfect selection of panels, screens and fences for your garden edging, and all of them are easy to install and to maintain. If you are not quite sure which garden screening Wokingham will best suit your needs, feel free to ask for our assistance. One of our experienced representatives will show you the selection in our stores, and help you to compare differences in one another until you choose the one that best suits your needs. You may rest assured that whichever type of garden screening Wokingham you will choose you are going to benefit from longevity and durability. So contact us or visit our store to benefit from the best prices and quality.